Hardcover, 6.25 x 9.25 in. / 384 pgs / 346 images. 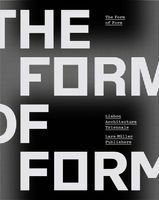 Architectural bookmaking has been exposed to disciplinary debates, just as building construction has been exposed to the charms of book culture. 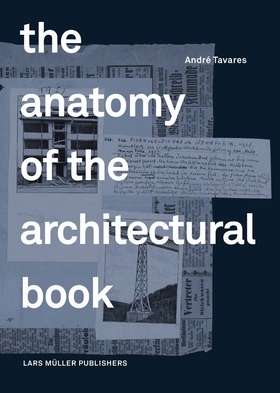 Dissecting a wealth of books through five conceptual tools, André Tavares analyzes the material qualities of books in order to assess their crossovers with architectural knowledge. The detailed history of Sigfried Giedion’s Befreites Wohnen and the two incarnations of the Crystal Palace in Hyde Park and Sydenham provide a background that confronts us with the configuration of the book as a unique visual device. André Tavares (*1976) is an architect. He runs Dafne Editora and has authored several books addressing the international circulation of knowledge among Portuguese-speaking architects. FORMAT: Hbk, 6.25 x 9.25 in. / 384 pgs / 346 images.